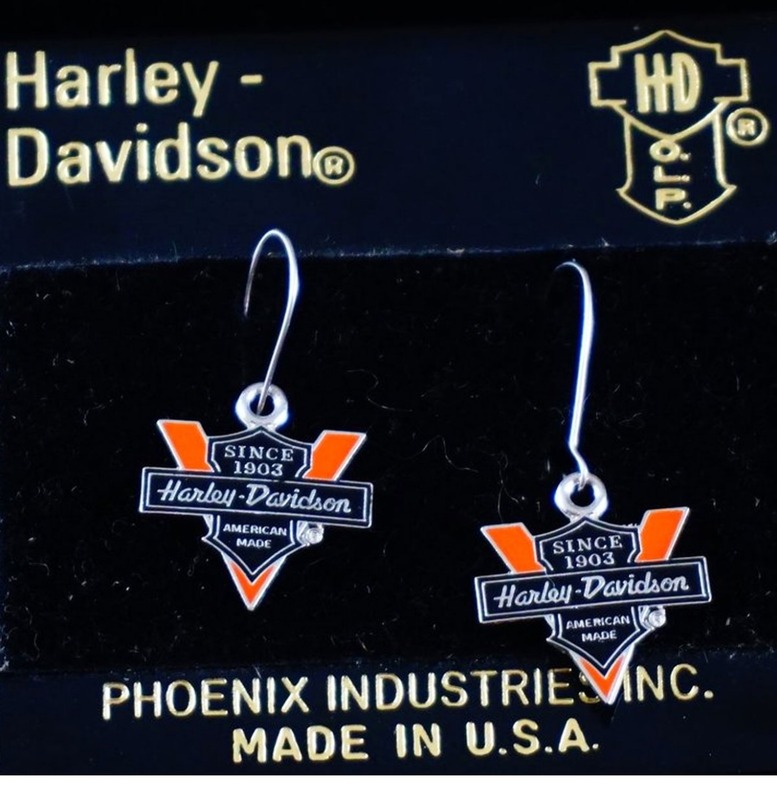 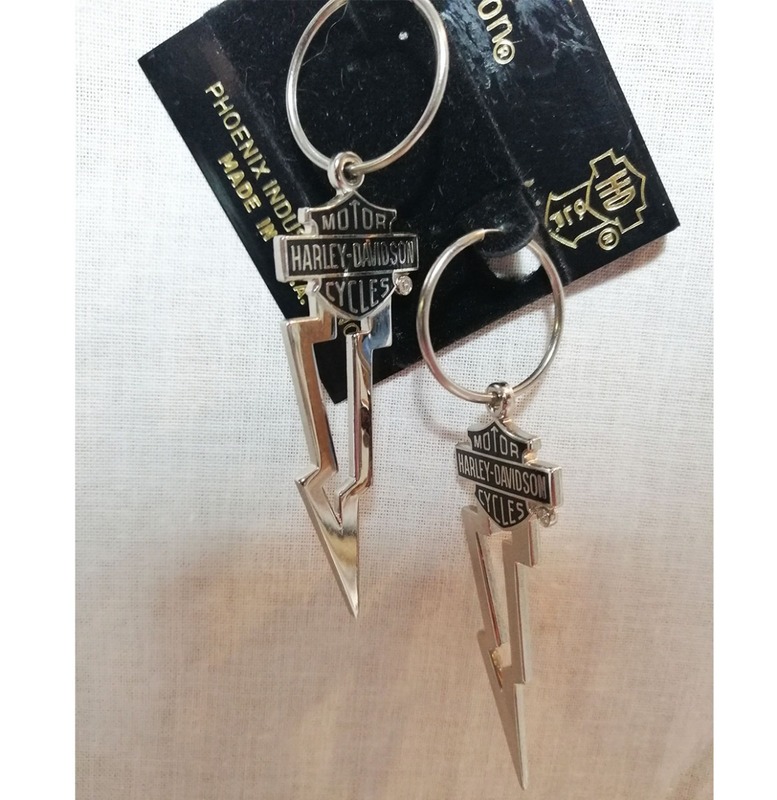 Gave Harley oorhangers, voor de echte fan. 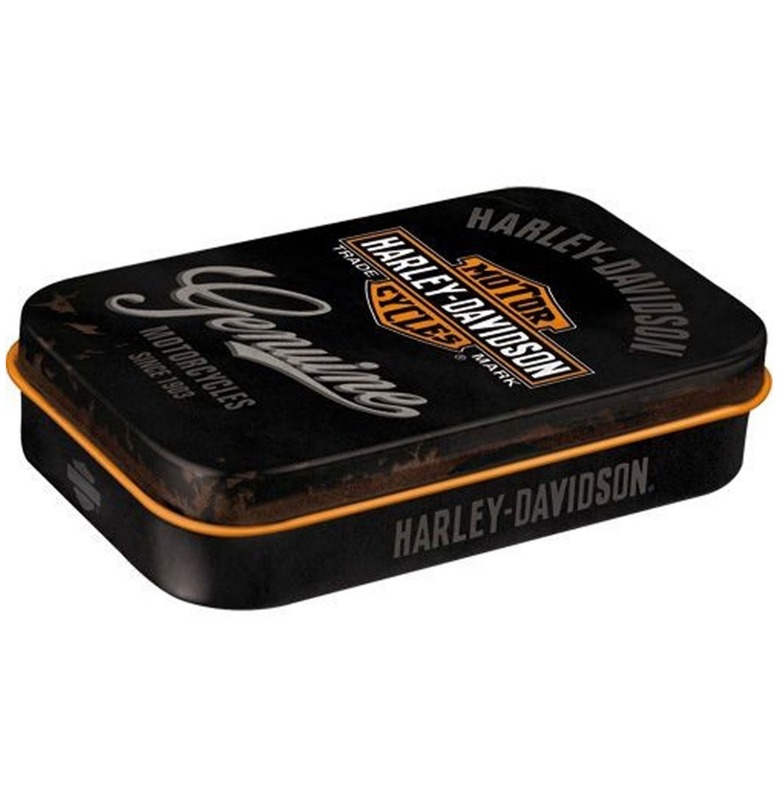 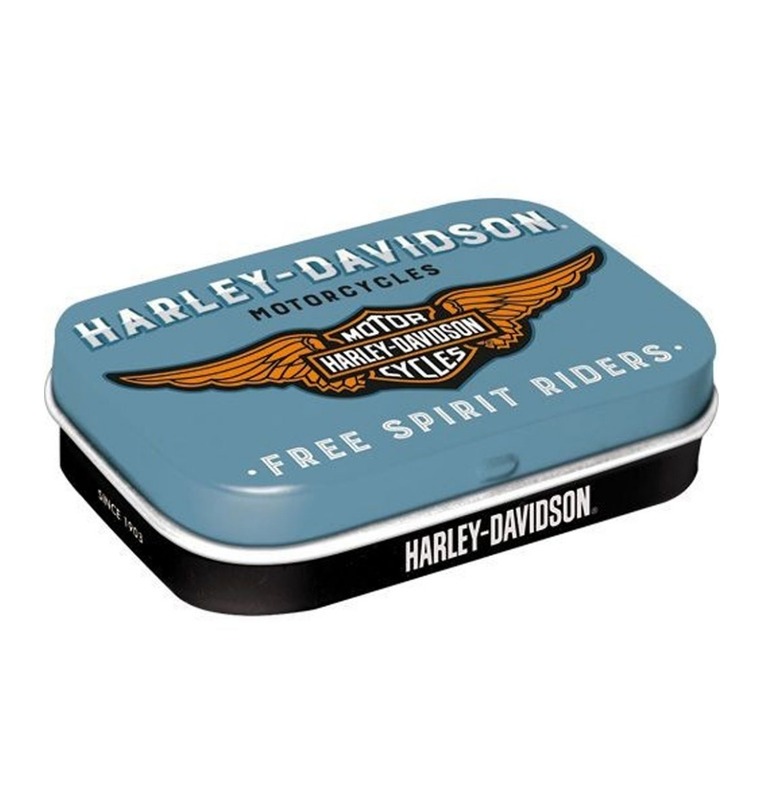 Harley-Davidson Free Spirit Riders Pepermunt Blik met pepermuntjes. 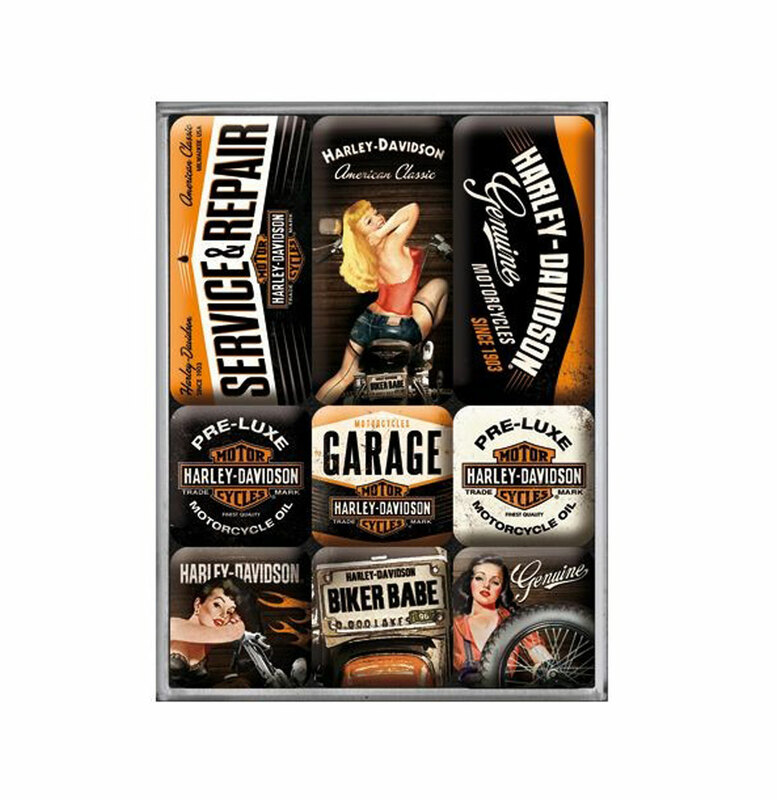 MAGNET SET 9 magnets, they will definitely pimp your refrigerator!Magnets with high-quality epoxy resin coating, measuring 2 x 2cm or 2 x 7cm.